Foodable releases city-level Top 25 restaurant rankings every month, but which were the best restaurants nationwide — and for the whole year overall? 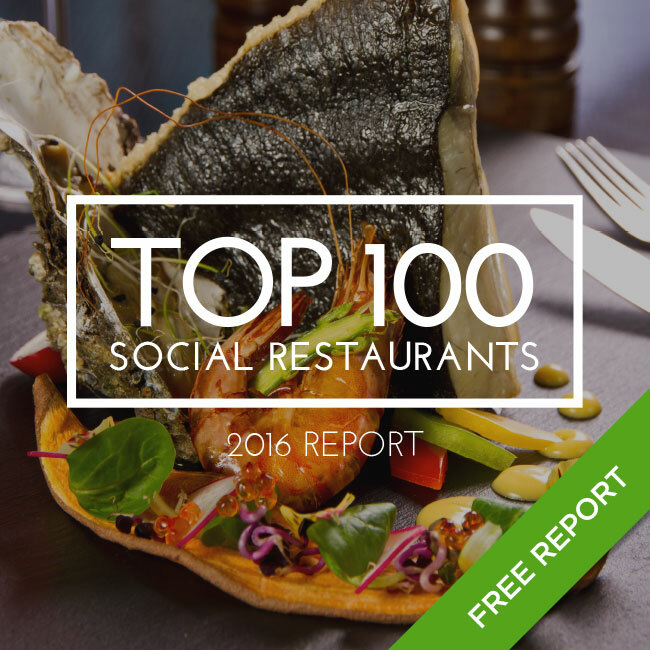 The Top 100 Social Restaurants 2016 Report is not editorially selected, but instead, takes into consideration the voices and discussions of the people who matter: your customers. How? This ranking is based on three key metrics of social consumer data: sentiment on food service, influence of the restaurant, and engagement of the guests and consumers with the restaurant. This is not a score on how restaurants are performing, but a scorecard on how guests perceive how restaurants are performing.